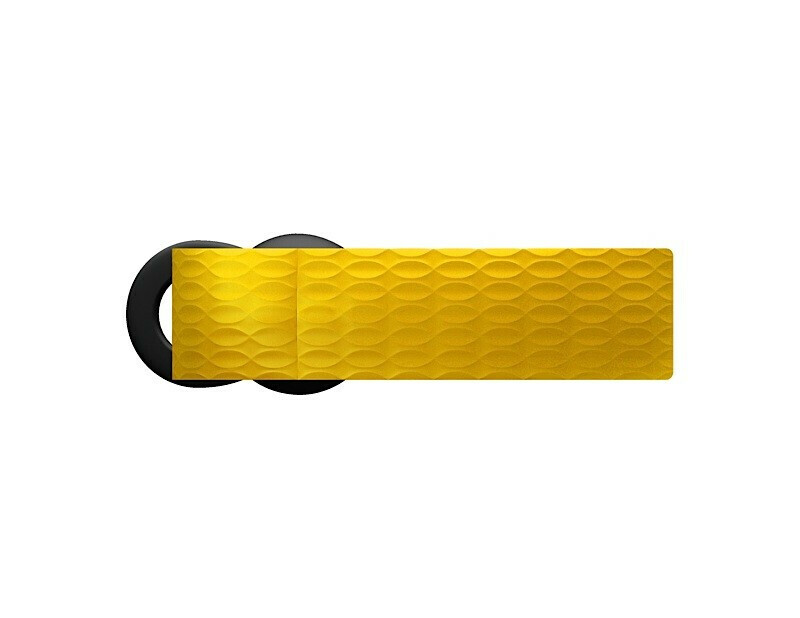 The Bluetooth headset manufacturer Aliph has announced the successor of its Jawbone model. 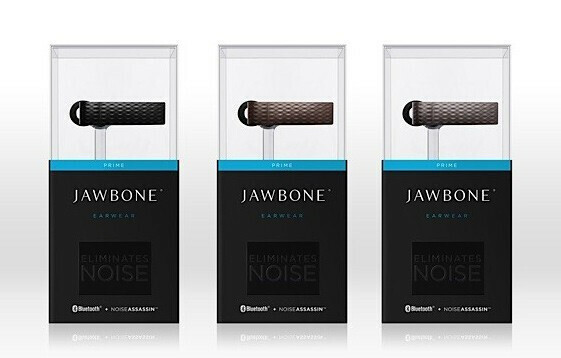 The new device is called the Jawbone PRIME and thanks to its eccentric design cannot be mistaken for any other headset. 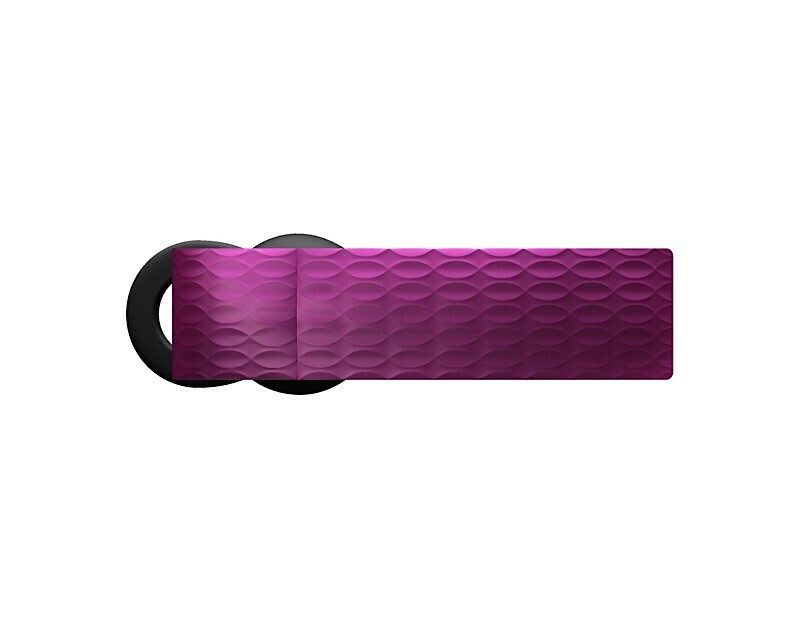 Aliph has also designed a special EARCANDY edition for users with less-traditional taste. The standard headsets are available in “Blah Blah Black”, “Coffee Talk” and “Going Platinum” color solutions, with black, brown and silver units meant for male customers. The EARCANDY edition, on the other hand, is far more spectacular. It comes in “Drop me a lime”, “Frankly scarlet”, “’Yello!” and “Lilac you mean it”. Aside from the odd sounding names, the Jawbone PRIME features the so-called Noise Assassin 2.0 noise reduction technology, which is said to accurately separate speech from ambient noise for improved fidelity. It is now available to pre-order, at a price of $130, same as its predecessor, and comes out May 2, 2009. So what if it is old to you. Don't click the story link then. Drongo.